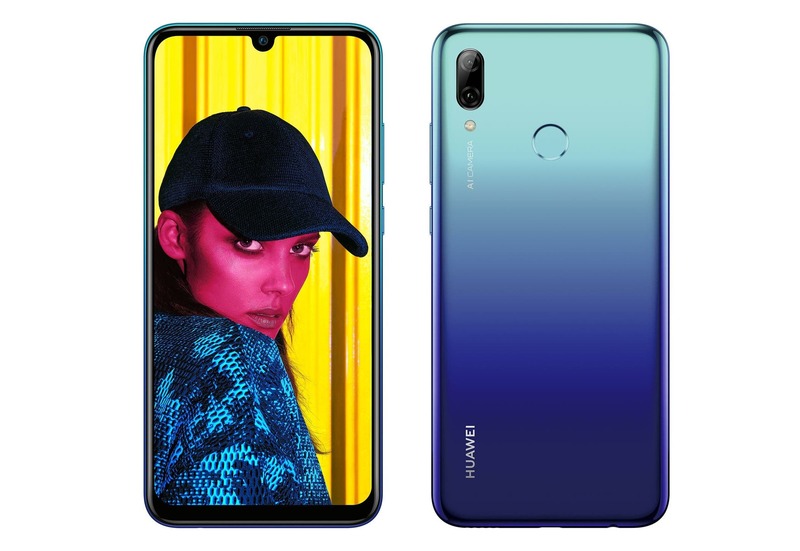 Today, Huawei has presented the new P Smart 2019 smartphone as a new mid-range handset with a major improvements in design and technology and a price as attractive as the original model. 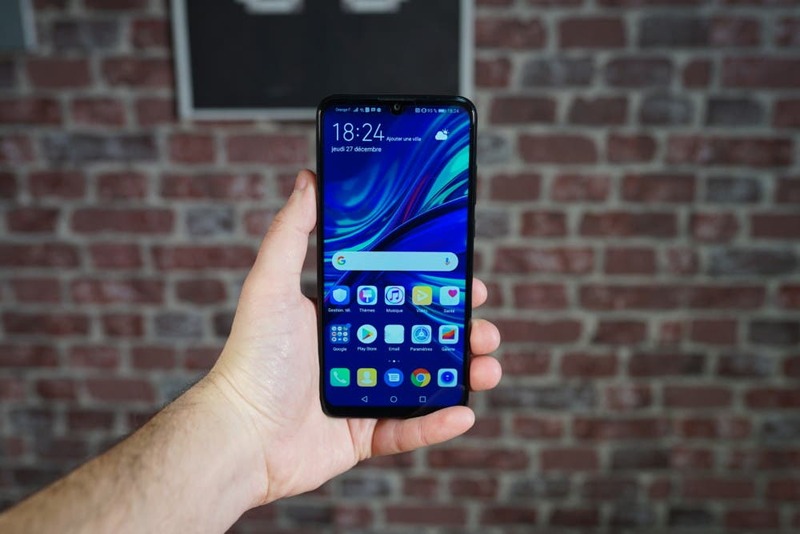 The Huawei P Smart 2019 is positioned between the entry and the mid-range in terms of price and offers an interesting technical sheet. The P Smart 2019 gets an upgraded design with a 6.21-inch 19.5:9 display with a waterdrop-style notch that Huawei refers to as a “Huawei Dewdrop Display”. The display is outfitted with a FHD+ resolution of 2340 x 1080 and includes an Eye Comfort Mode that helps reduce the amount of blue light emitted from the screen to make it easier on your eyes. Powering the P Smart 2019 is Huawei’s own Kirin 710 processor which has a 12nm design and octa-core setup with speeds up to 2.2GHz. There’s also a dual camera setup on the back (13MP and 2MP), 8MP selfie camera, a 3,400 mAh battery that promises up to 10 hours of “internet browsing on 4G networks”, and EMUI 9.0/Android Pie available right out of the box. 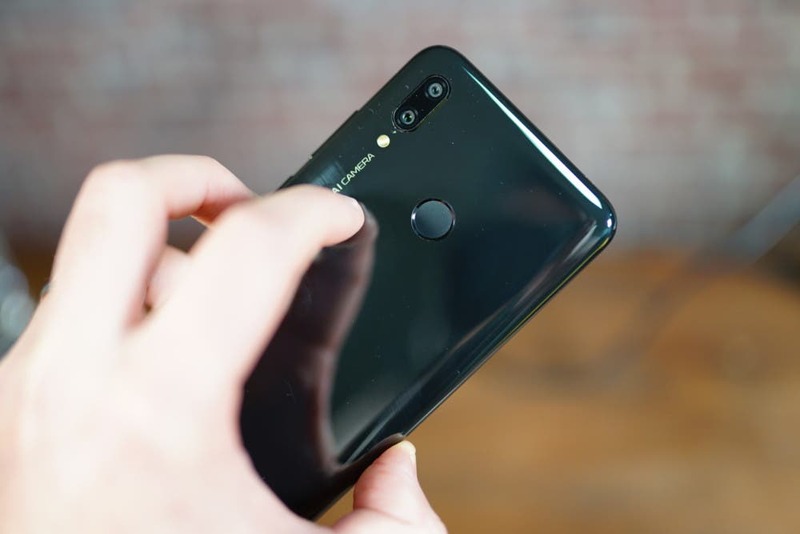 The Huawei P Smart 2019 works with either two nano SIMs or a nano SIM and a microSD. It will be launched on January 2 in some markets in Europe, priced at 249 euros (about 285$).